Went on a Photoshoot last week and i'm happily in love with the pink backdrop. And guess what? Today I would love to share something pink too for all the women who loves shopping!! Shopping is every woman's nature. What greater than a website to buy good deals tailored specifically for women. 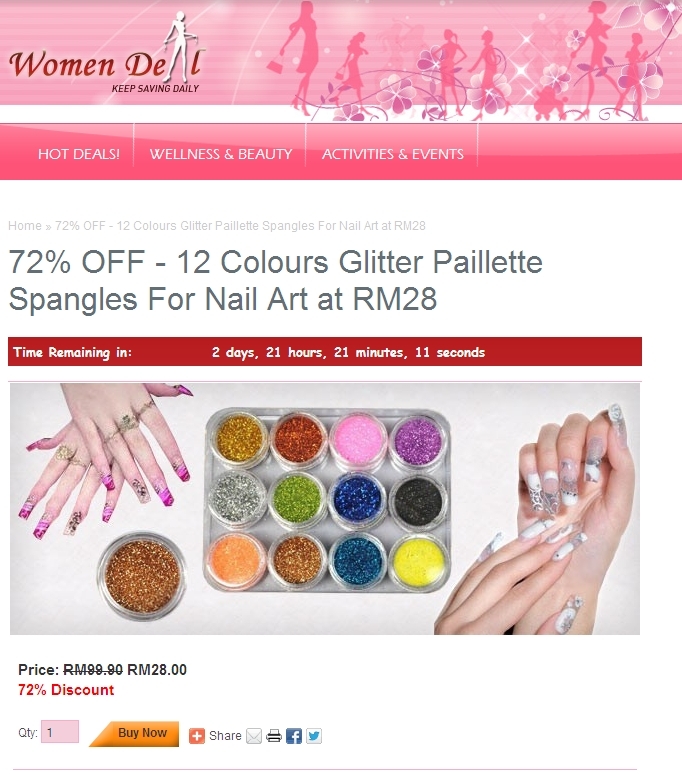 Today I would like to introduce Women Deal http://www.womendeal.my/ – a Malaysian website especially for women to get the best deals relating to their lifestyles. Womendeal.my is a voucher platform which provides daily special deals just for women! 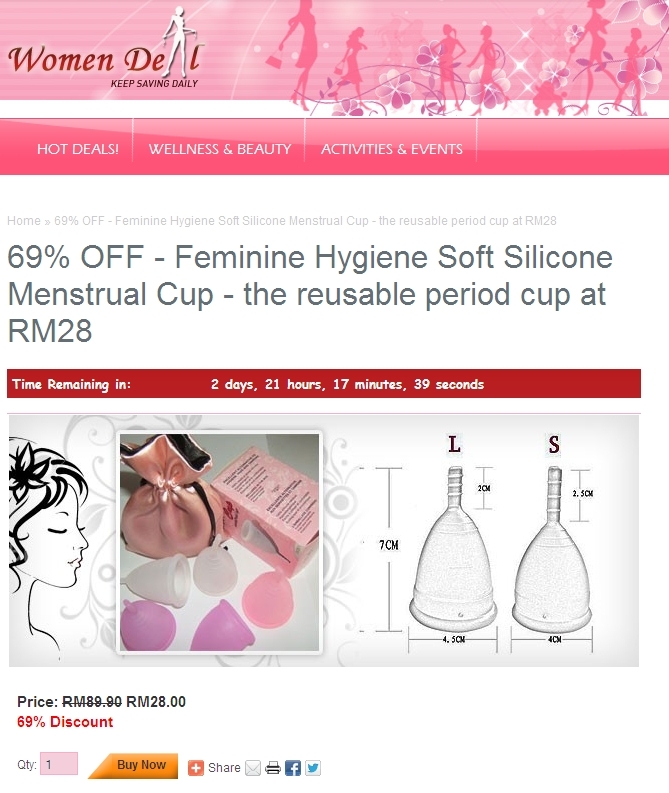 At womendeal.my you can purchase special deals from 30% to up to 90% discount everyday. You will find deals featuring restaurants, spas, clothes, handbags, accessories, cosmetics and many other lifestyle related products or services. Payment can be made via PayPal or iPay88 Payment Gateway which ensures that your transaction is safe and secure. There are the slightly more normal deals from beauty centers and spas but here’s a look at some more unique deals which caught our attention. Yes something that younger women have to contend with every month. With this you don’t need to contend with messy stains on your lingerie. A little something to protect our precious ‘assets’. Hate dirty toilets? I do too. Here’s something to try. There are even vibrators! And no not the type you’re thinking of. do it yourself within the comfort of your own home. If you won’t like using tampons or pads this might be an alternative. And for you sporty types who like gym or yoga. 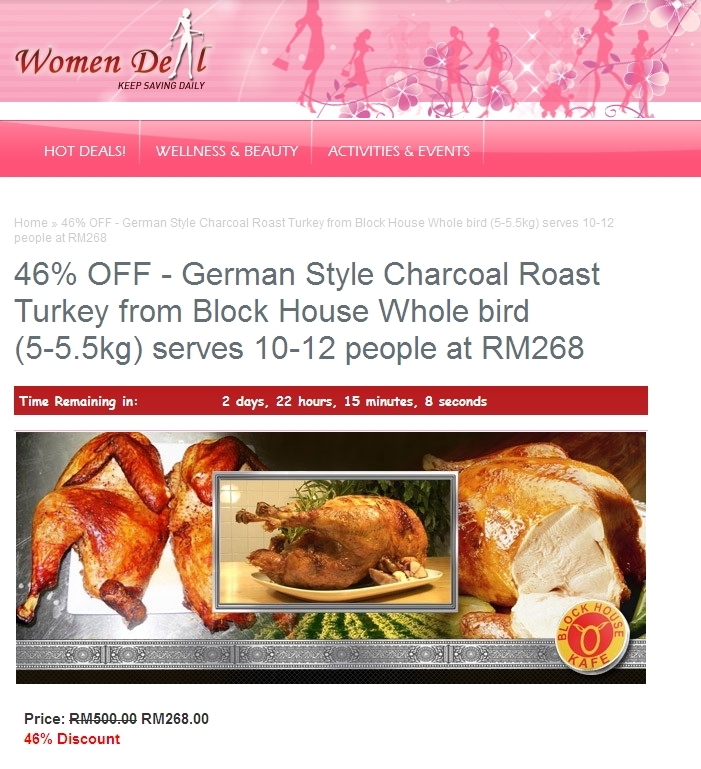 Women Deal even has seasonal deals such as this one for Christmas! Get your product or service featured on Women Deal. If you are a business owner and you’re selling products/services which caters to the women you might want to consider featuring it on Women Deal. When your product is featured on Womendeal.my Women Deal provides exposure to thousands of visitors per day through it various channels which includes the website, newsletter and ads. 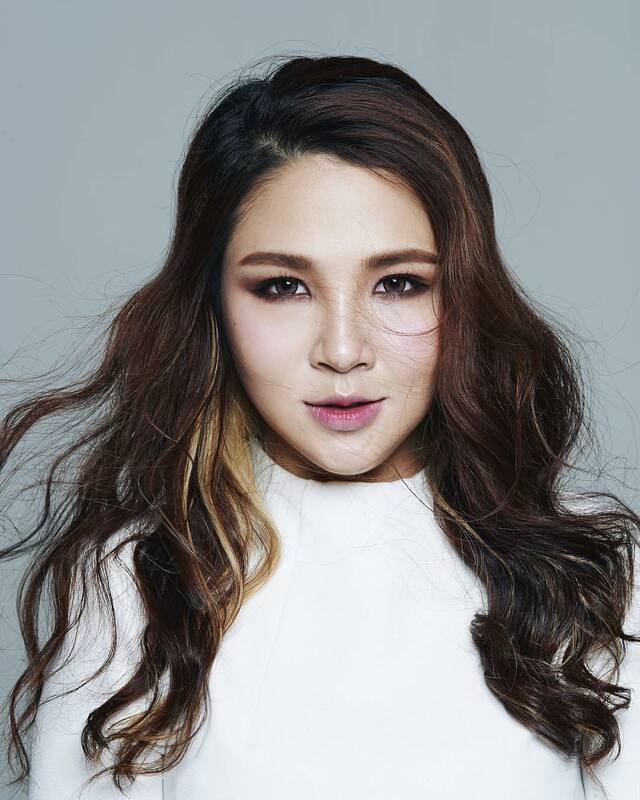 Women Deal offers new channels to reach new customers who have spending power! These customers are not just looking for some sort of “the perfect deal”, they’re looking for the unique deals and to try something new. An average Womendeal customer normally spends more than the value of the deal itself. 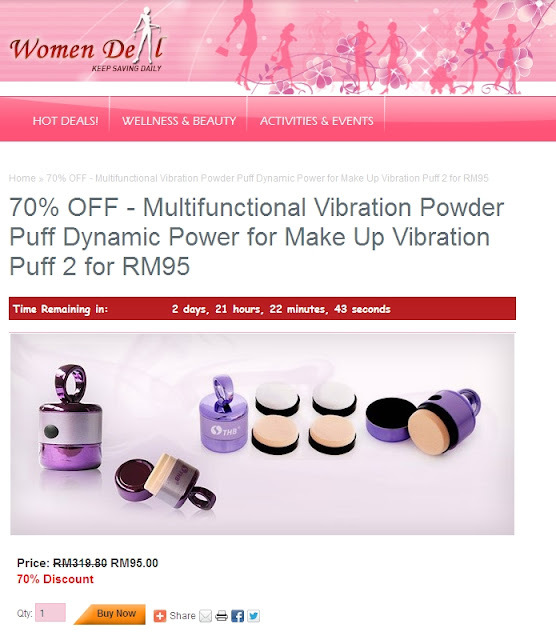 products and services on womendeal.my. So what are you waiting all the lovely ladies? Faster get your deal on Women deal or be the first few to share on what you have for women deal. Ok as i promised above, a proper and long blogpost coming right after that. Something adventurous like Moto GP or long awaited Singapore Bigbang post after the first one i did. Come you tell me! !